This item is not available for purchase online. Please call (262) 292-8218 for more information. 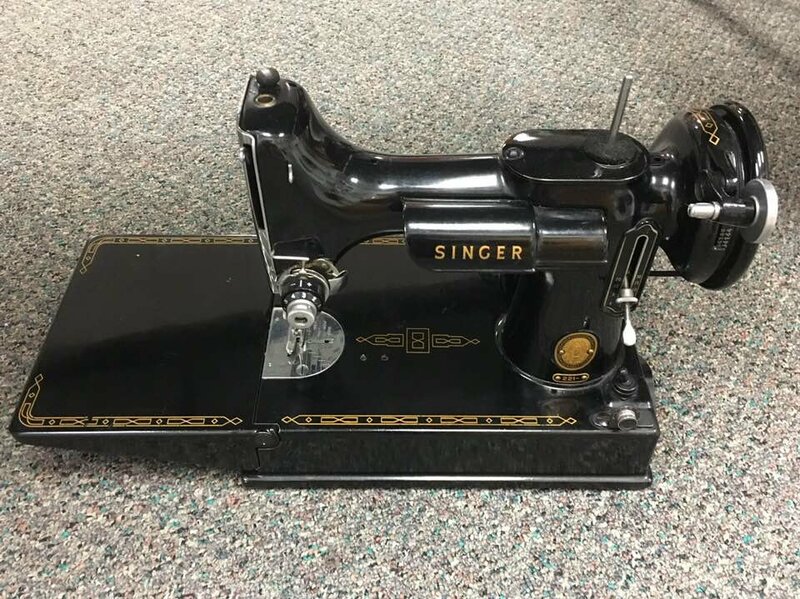 This is a 1954 Singer Featherweight. Does NOT have a case. This machine is in great working order. The machine has be recently serviced and is ready to purr for it's new owner! Stop in and give her a test drive!